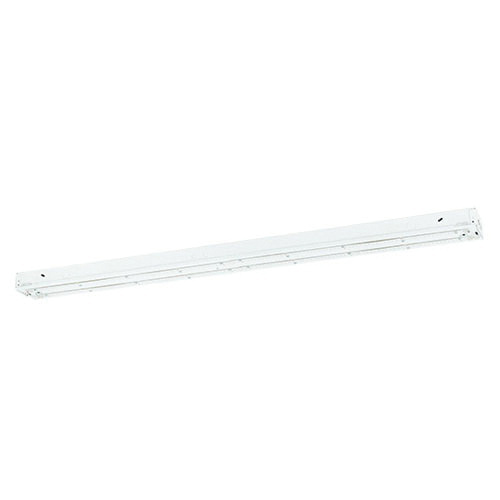 Columbia Lighting Medium Lumen LED open strip light delivers 5392-Lumens of light for working environment. It has a color temperature of 3000K and CRI of 80+ for superior color rendering. This surface mount LED open strip light has an average life up to 60000 hours. LED open strip light is CSA, cUL & DLC listed.